Cats are much different from other animals in that they are highly individualistic. 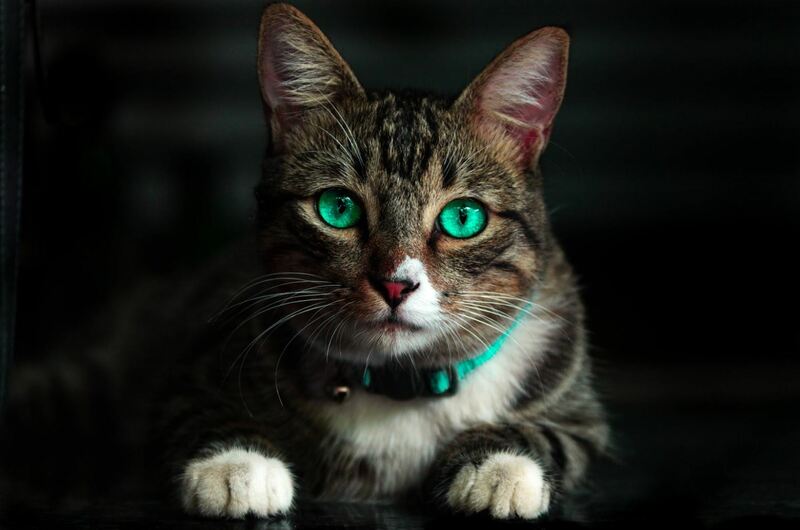 They have some of the most developed and seemingly unique personalities from cat to cat. Some might be a little goofy, some might be a little more standoffish, but all will express their personality in small and very interesting ways. One of the most interesting conditions that are feline friends bring to our household, almost across the personality spectrum, is the necessary need to respect them on their own terms. Cats will often come to eat when they feel like it, and head outside when they want to. They might go all day and drop in for forty minutes in the evening, provided you live in an environment that allows this. They will only come to cuddle with you when they feel the desire, and have no qualms in leaving you when finished. They cannot be bossed around, or made to do something. They can be loved, but never completely controlled. This allows you to develop a sense of personal respect for your cat, and an interesting and quite deep relationship dynamic. Any cat person knows temperance in care, the discipline to never smother their pet, and to love without condition. Aside from perhaps chasing that pesky mouse around the garden, cats are often quite a relaxed pet to keep. They rarely rush, and can spend upwards of hours laying down sleeping during the day. They will lazily stretch out and jump onto your lap, and take a long time walking around on your lap and padding it to perfection for rest. They can roll around gently playing with a toy on the cat mat you have purrrchased for them. While dogs are a beautiful pet to keep, they can often seem quite frantic when excited and this might not be for some people. The ability for a cat to relax, to unwind, to bring a general sense of peace to your home is not insignificant. All cat owners know the art of patience in love and comfort, and this is nothing but good. Cats are a wonderful pet to bring into your home, and doing so is sure to gift you with feelings of respect, comfort and relaxation. They make perfect companions for all ages, and especially those who may not feel comfortable with the dizzyingly excited habits of a dog. We love house cats, and cherish all they bring to us in terms of love and companionship.